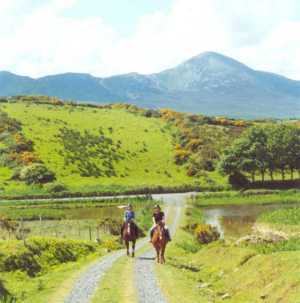 Carrowholly Stables & Trekking Centre, Westport, Co. Mayo. 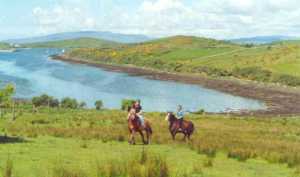 Guided Scenic and Coastal Treks with stunning views of Clew Bay. 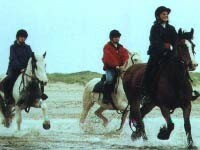 We cater for Individuals, Families and Groups. 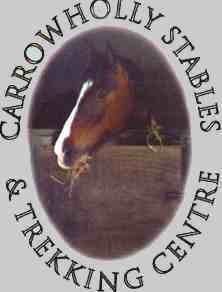 Training and Tuition provided for beginners. 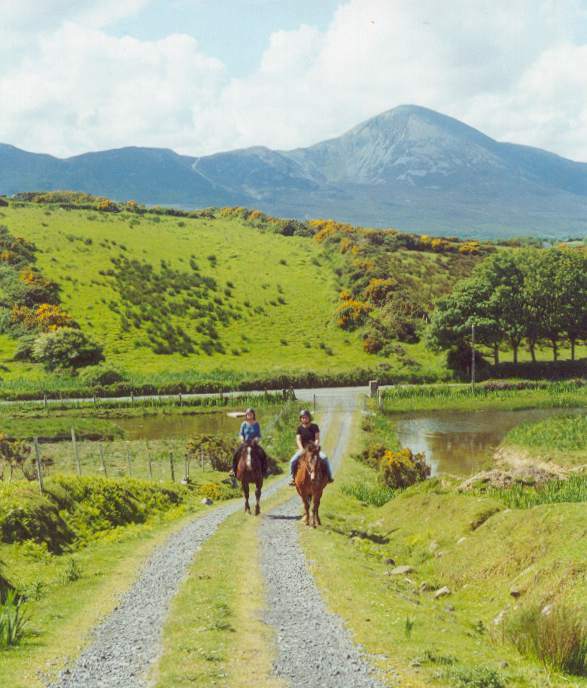 Trail Riding or Canter across the Strands. 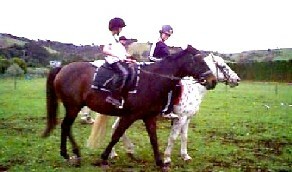 The centre specialises in a 'hands on' approach. 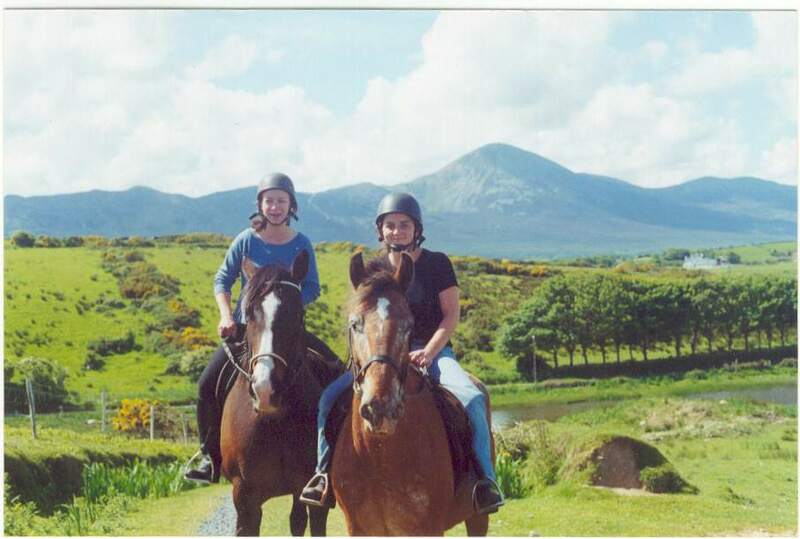 All beginners are provided with an opportunity to acquire skills which will enable them to participate with confidence in their horse trek, and thus gain maximum enjoyment. 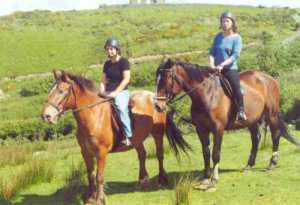 The treks will accommodate the average rider, but also provides a feisty challenge for the more accomplished horse lover. Instruction is given by experienced staff with a safety priority. 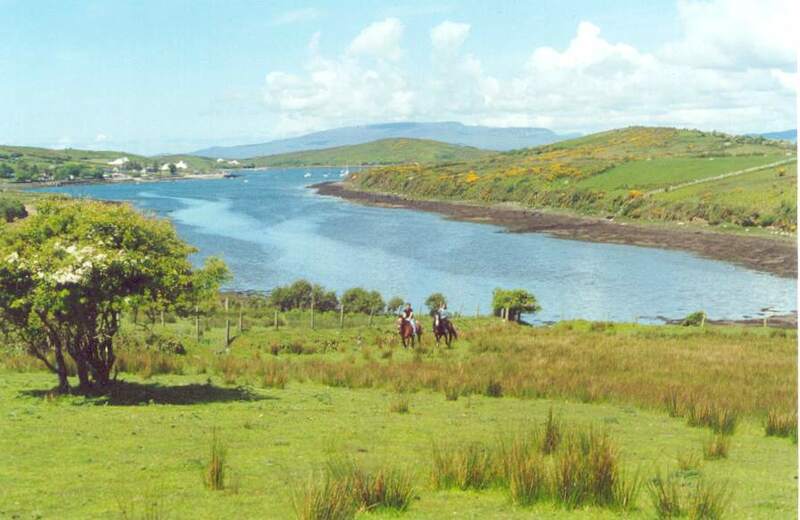 Other local activities include all that Westport has to offer: Championship Golf Courses, Sea and Freshwater Angling, Walking, Sailing and learning to Sail, the Mayo Heritage Centre, Trips to Clare Island, Inishbofin and Inishturk and Powerboat Thrills around Clew Bay.